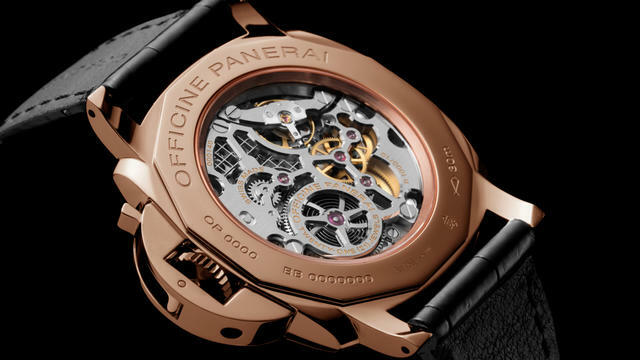 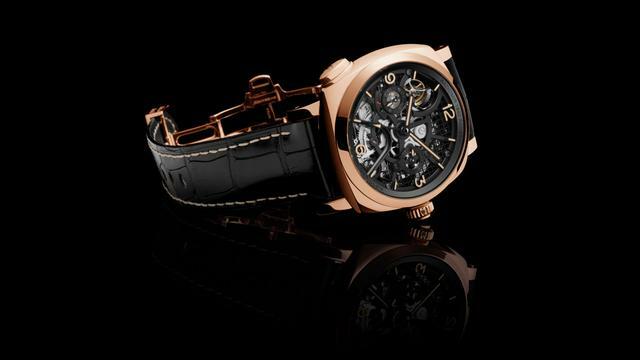 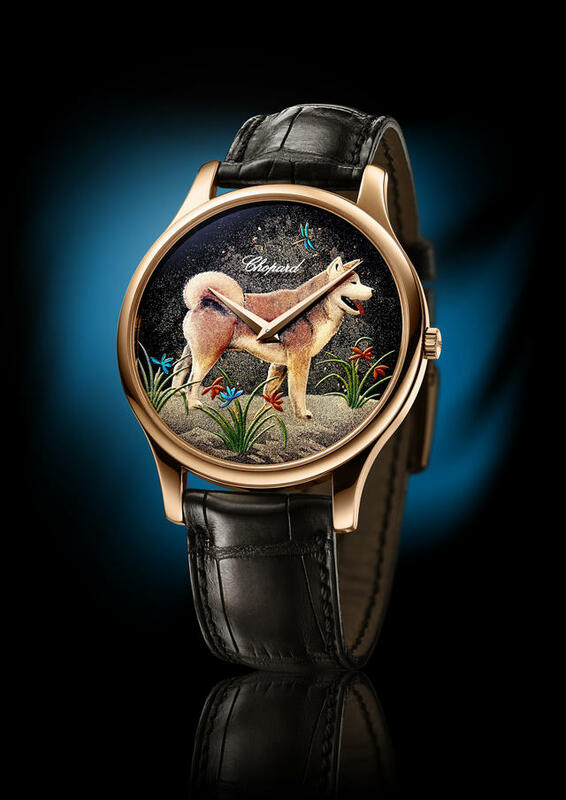 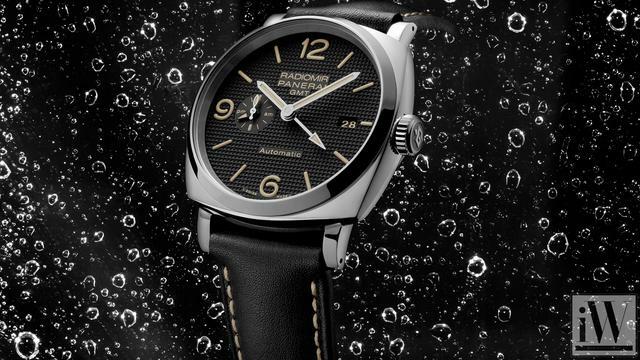 Founded in Florence in 1860 by watchmaker Giovanni Panerai, Panerai expresses values of passion, technical excellence and exclusive design through its watches. 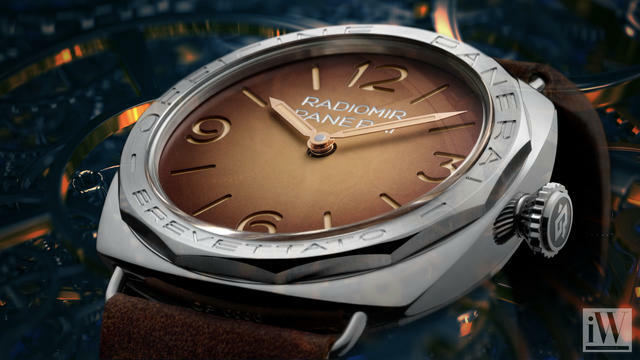 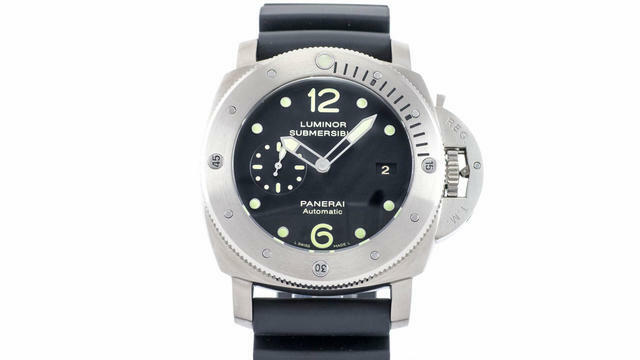 Highly specialized since the 19th Century, Panerai supplied measurement and precision instruments to the Italian Navy. 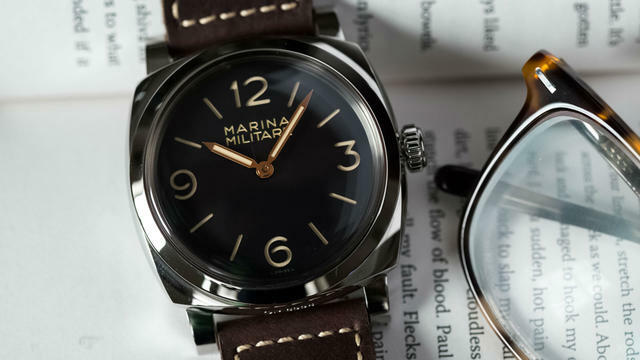 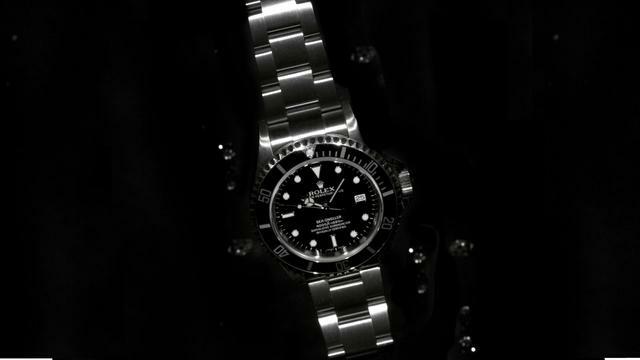 Since then, Panerai has become known as a fine watchmaker and international brand in the 21st century, with deep-rooted links to the world of the sea and the heritage of the brand. 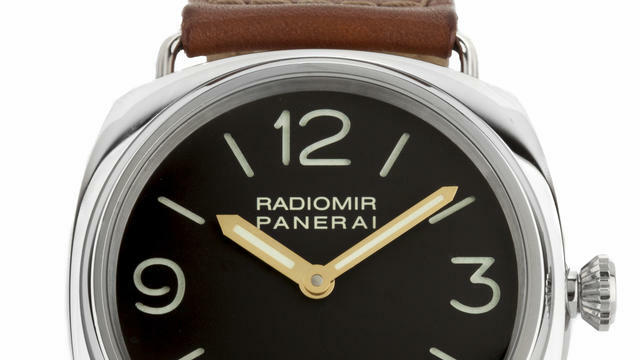 OJ Whatley discusses Panerai Radiomir 1938 PAM 232 OOR-Series. 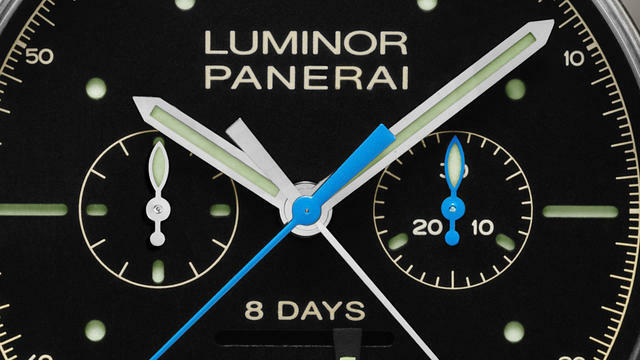 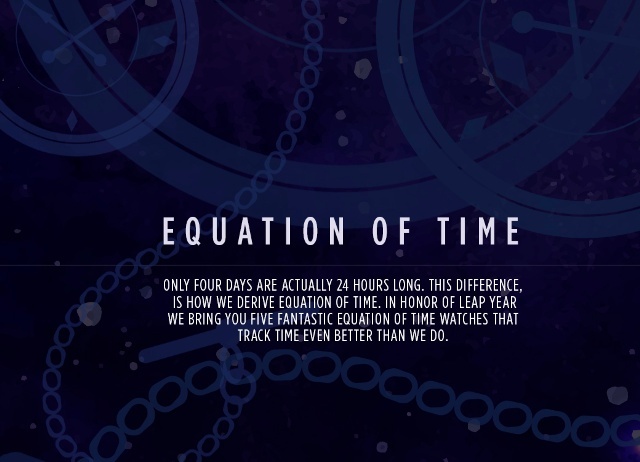 iW Magazine's Watch of the Day is the Panerai 1940 3 Days GMT Automatic Accaiaio.